You can fill out an application to receive notifications on available "Fantastic Oud Eau De Parfum Spray". An invigorating fragrance for gentlemen. Signifies the love & fascination for the Arabian countries. Rich, smoky, warm, sensual & charismatic. Uniquely reveals the new character of oud. Blended with notes of oud, rose, patchouli, tobacco & incense. 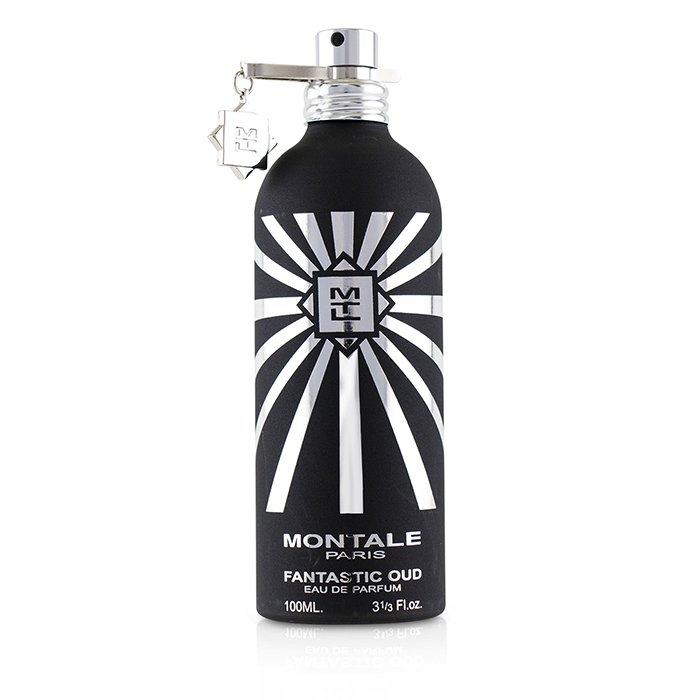 Dries down to notes of leather, sandalwood & ambergris.